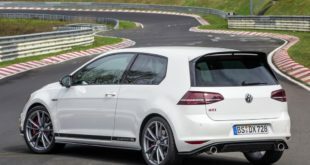 While there are no plans for production, players of GT6 will be able to download the virtual GTI Roadster from mid-June. Previous Autometrix Castle Combe Saturday May 31st. Will you be there?